Contact San Diego Architect Bob Belanger Affordable Architects serving Bay Park, Coronado, Del Mar, Escondido, La Jolla, La Playa, Loma Portal, Marina, Mira Mesa, Miramar, Mission Beach, Mountain View, North County, Point Loma, Poway, Rancho Bernardo, Rancho Santa Fe, San Diego, San Diego County, Scripps Ranch . 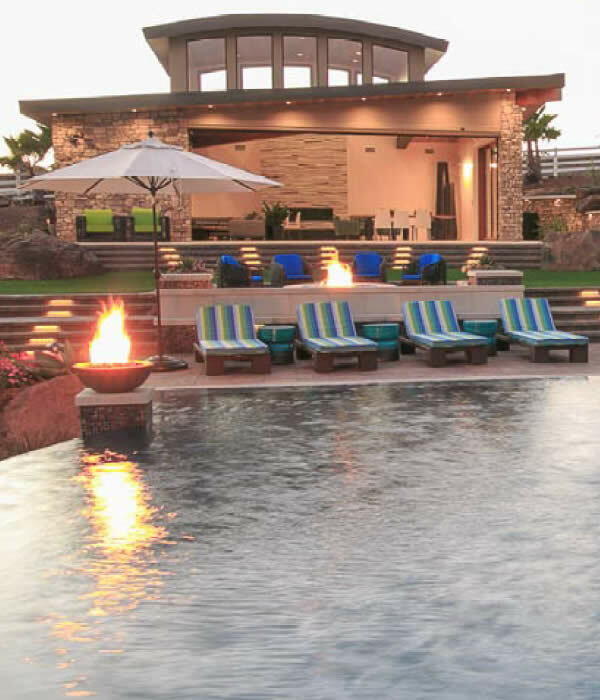 San Diego Architect Bob Belanger, architectural design and drafting work for custom residential projects throughout San Diego County for over 30 years, and have been a licensed California architect for 28 years, license no. C19660.